Simon & Schuster Books for Young Readers, 9781416989424, 432pp. 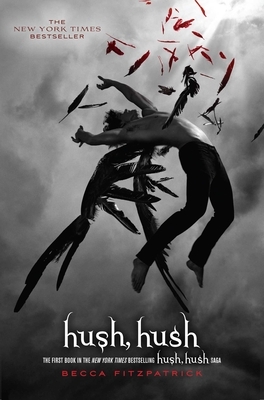 Becca Fitzpatrick is the author of Black Ice, Dangerous Lies, and the Hush, Hush saga, including Hush, Hush; Crescendo; Silence; and Finale—all of which debuted as New York Times bestsellers. She graduated college with a degree in health, which she promptly abandoned for storytelling. When not writing, she’s most likely running, prowling sales racks for shoes, or watching crime drams on TV. She lives in Colorado with her family. Find out more at BeccaFitzpatrick.com.